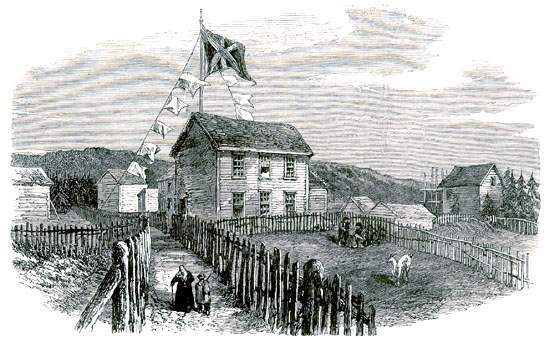 The first telegraph system in Newfoundland was established as part and parcel of a scheme to land a trans-atlantic telegraph cable in Newfoundland. 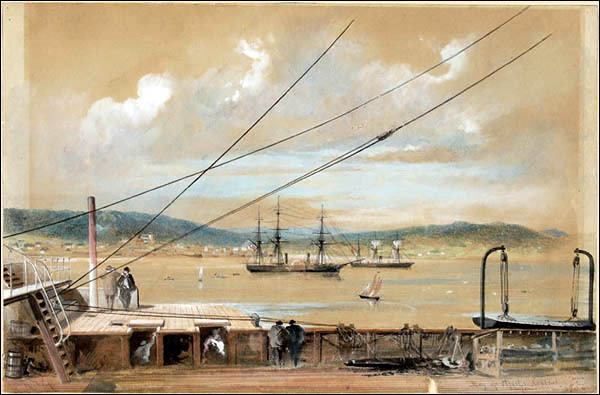 The 19th century introduced new and increasingly efficient forms of transportation and communication to Newfoundland and Labrador. 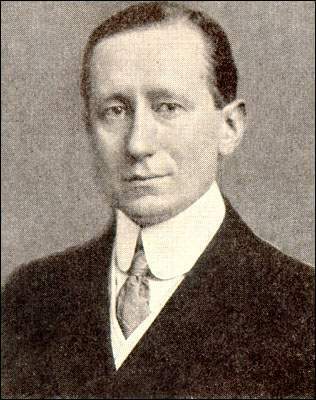 About the Italian inventor Guglielmo Marconi, his life, his work, and his dealings with Newfoundland.